Nancy is a well-respected and esteemed fitness trainer. During her six years in the U.S. Navy, she served as a Physical Readiness Training Coordinator, always receiving outstanding marks and exceeded the female physical fitness standards. She became a certified personal trainer in 2012. During her six years as a personal trainer, she specialized in strength and HIIT, running group for endurance building and led her own successful nutritional weight loss program. Her passion for fitness goes beyond just the physical aspect. She also believes in nurturing her client’s mental wellness and helping them make fitness as part of their everyday lifestyle. 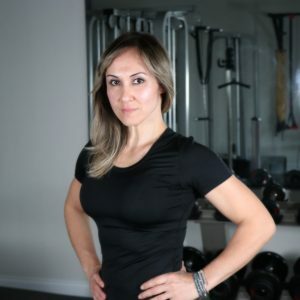 Nancy’s vision for OG fitness is simple, she offers her "all women" client base an inviting atmosphere and gives them the tools to help them realize and to reach their full potential in their health and fitness. To achieve such a grand vision, OG fitness is committed to providing the best in class customer service and result driven training. Jennifer joined Carolina Woman on a quest to lose 50 lbs. In her three years at CW she trained closely with Nancy. They eventually developed a close friendship through their love for strength training. Jennifer achieved her goal of weight loss, strength and healthy lifestyle thanks to Nancy's close guidance. Because health and fitness is such an important part of Jennifer's and Nancy's lifestyle they decided to start a partnership in opening an all women fitness facility called OG fitness. In hopes that other women could join and share their passion. Before training with Nancy I hadn't worked out consistently in a long time. She not only helped to get me back in shape, but she reignited my passion for working out. Her drive and knowledge inspired me to push myself to the limits. Nancy's enthusiasm for working out is contagious. Best of all she doesn't just tell you what to do but she leads by example. It's also one of the only all women gyms in the Lake Norman area. There's just something special about working out with encouraging ladies building each other up while sharing a few laughs. Makes working out fun! So whether you're a beginner or advanced or just somewhere in between this gym has it all! Nancy provides an intense and challenging workout at ALL levels. She is fantastic at pushing you to your abilities and fosters growth of your goals. I am thrilled to be part of the OG Fitness family! When my last all women gym closed I wasn't sure what I was going to do. I loved the the personal, small group, high intensity training that I was doing and wanted to keep that type of format. I tried the barre place, the coed gym, and the boot camp. But I didn't care for the class sizes or lack of variation in the workouts. Nancy Rice is by far the best trainer I have ever worked with. 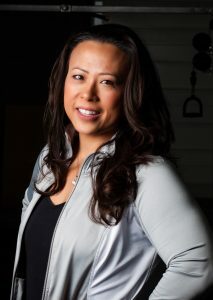 She cares very much about each person's personal goals and is great at individualizing your workout to meet your needs. The workouts are never exactly the same so it keeps things interesting. I love that it is just for women and the encouragement and support that exists among the members. And Nancy takes a lot of pride in her facility. It is extremely clean and inviting both visually and in terms of the equipment and space. Lastly, and very important, she is very affordable. The value at OG Fitness is superior to any other facility I have tried. After taking a 9 month leave from exercising, Nancy got me right back into the swing of things. A good workout!!! Looking forward to accomplishing my goals with a great trainer. Started training with Nancy at OG Fitness this week and it is awesome! 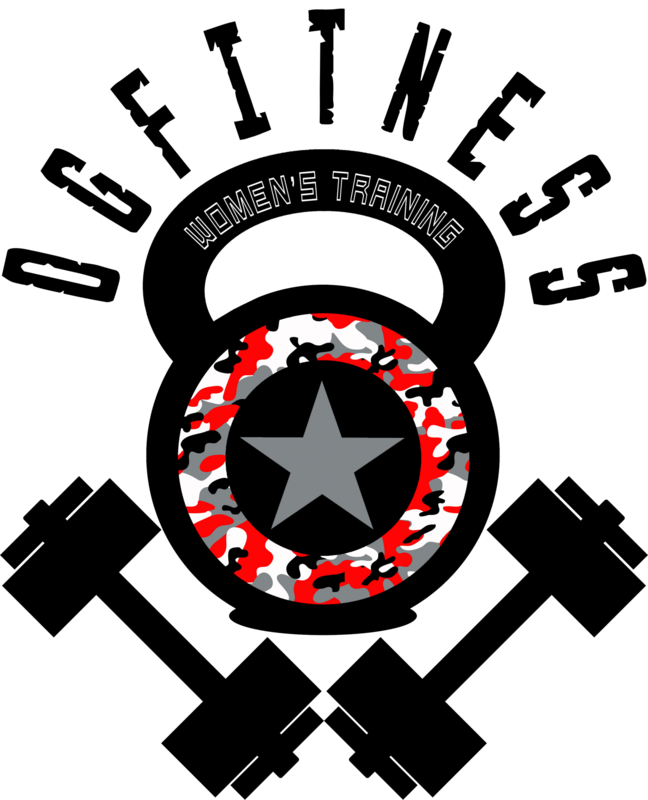 She offers great personal small group training for women at affordable pricing! Nancy is really dedicated to her clients and helping them meet their goals at any level! Highly recommend OG Fitness!